The automotive world has been expecting the arrival of this car for some time. We knew it by the codename P15 but now Christened ‘Senna’, the latest track-focused McLaren is a no comprise record making monster. 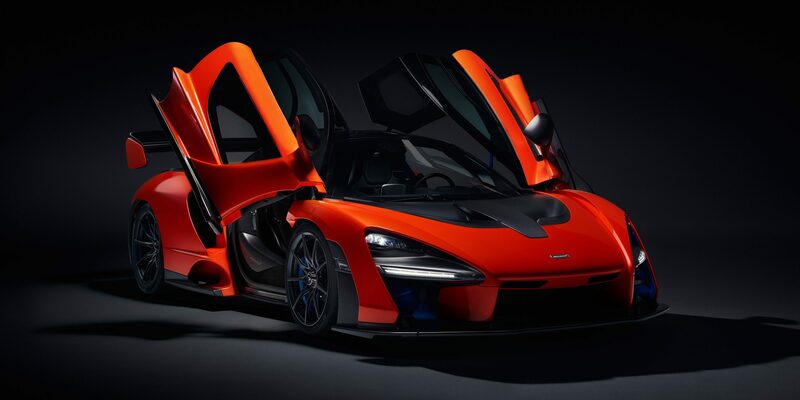 The Senna features the same 4.0-Litre twin turbo unit found in the 720s, but unlike the last car in McLaren’s Super Series (the P1) the Senna has no electrical assistance. The power deficit, however, is more than made up for by the weight saved in ditching the batteries. 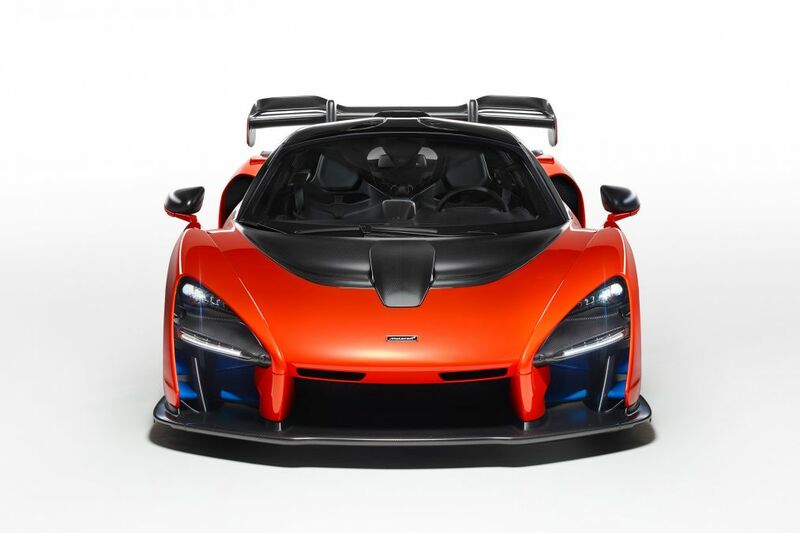 Weighing only 1198kg the Senna will hold it’s own on the straights with a power to weight ratio of 658bhp per tonne. 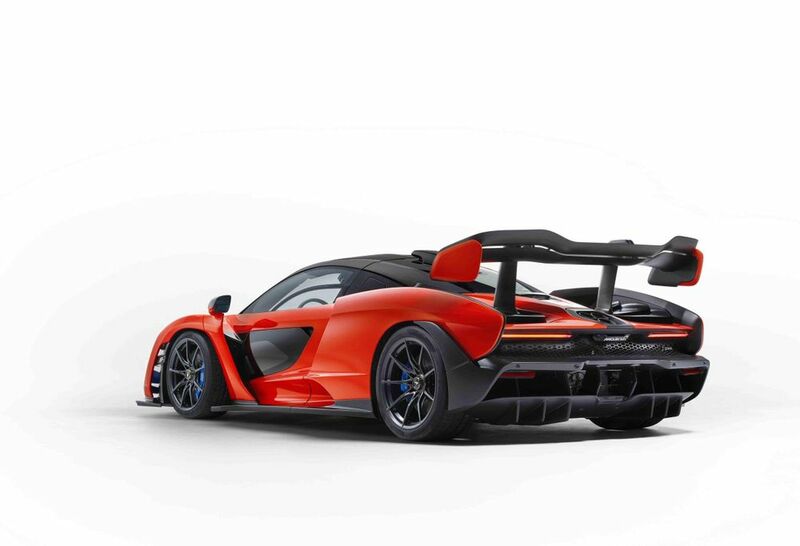 Couple that with the most uncompromising approach to aero we’ve seen for years, the Senna promises to be as challenging to beat around a track, as it is to look at. 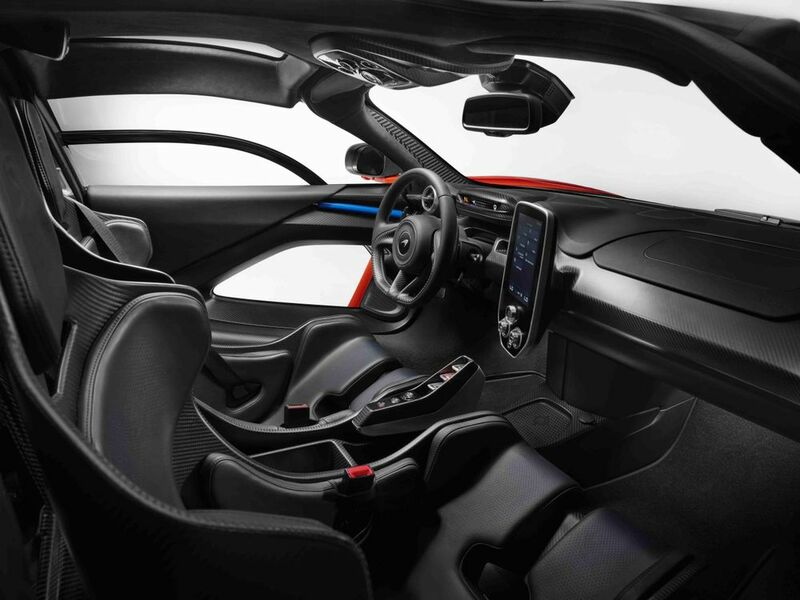 Function hasn’t taken such precedence over form since the likes of the Gumpert Apollo and the internet have been very quick to point this out. The science>art approach results in awkward proportions and odd angles that give the Senna a face even a mother would struggle to love. 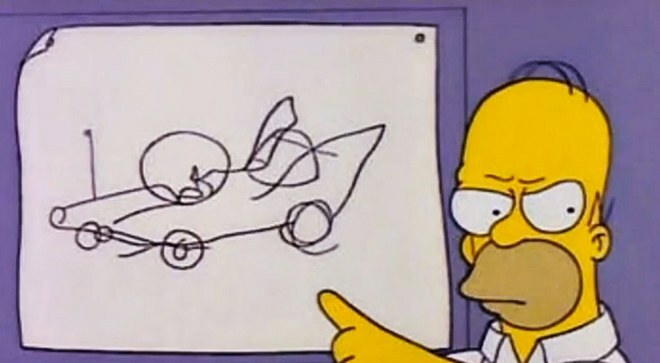 However, while it does bare an unfortunate resemblance to Homer Simpson’s car design, you can’t argue it looks serious – although McLaren have opted for a bold strategy of releasing a numbers-focused car without numbers to back it up, so we don’t know quite how serious it actually is. That being said, you can safely assume 0-62mph to be sub 3 seconds, top speed to be upwards of 210mph and I’m sure a sub-seven minute ‘Ring time. Stealing the limelight upfront is a ginormous splitter that is rivalled only by the double diffuser at the rear – similar designs were banned from F1 a few years back for being too damn good. On the end of the gigantic rear deck, you’ll find a wing akin to Koeningseggs top mounted structures. As you’d expect this is more sophisticated than your usual 3 position jobby. This wing adjusts constantly and being top mounted gives a gloriously clean underside to ensure minimal disruption to the airflow. 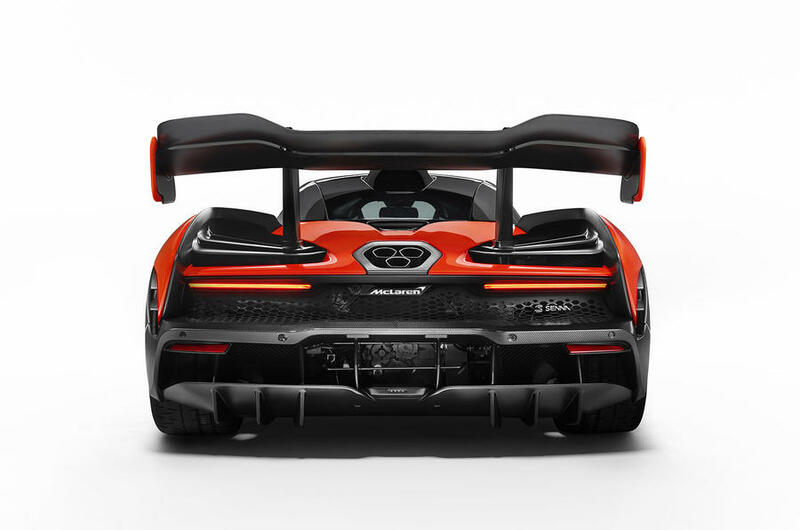 In usual McLaren fashion, it also acts as an air brake. Again, no numbers to testify to its effectiveness, but with 6500cm2 of wing at near on 90 degrees, you’re going to feel it that’s for sure. 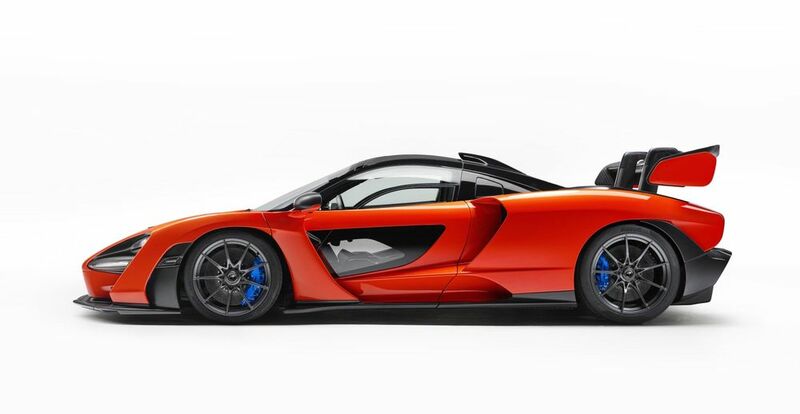 McLaren are building 500 of these ugly ducks, but even if you could stomach the bold looks, they’re all spoken for. Base price was £750,000, but the last one auctioned for well north of £2M.